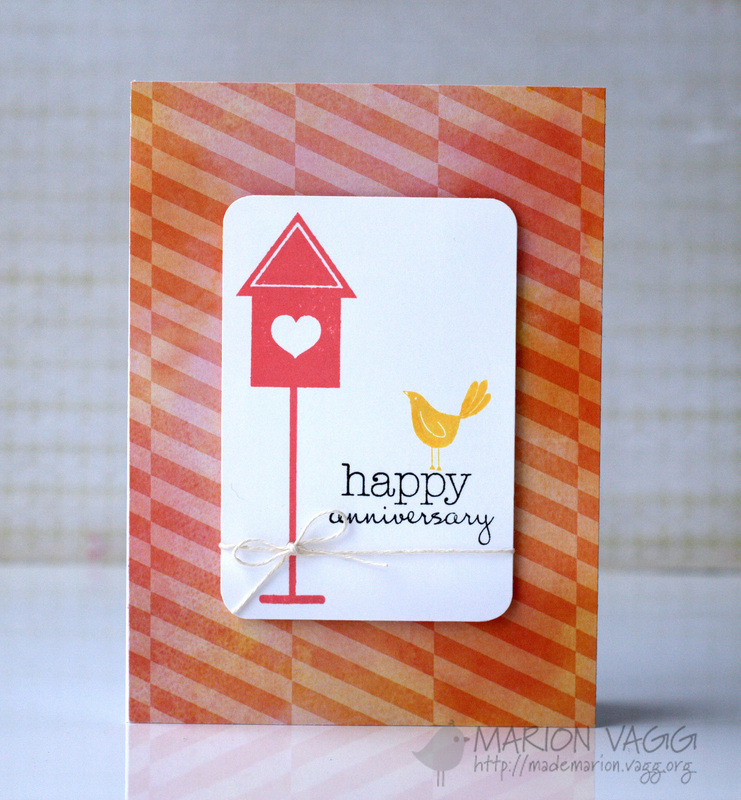 This week at AnnaBelle Stamps the Belles have been busy whipping up some projects using the Love Birds Stamp set. I really love the images in this set. My husband and I celebrated our 12th Wedding Anniversary this week, so it was great timing! This was the card I made for my hubby. Andrea is also having a huge AnnaBelle Stamps sale where you can save 30% on ALL stamps! I’m not sure I will be popping in again before Christmas, so I hope that all of you have a blessed Christmas with your loved ones. We are about to head off to my sister’s place in Queensland. Lots of driving to be done (around about 3000kms all up), but it will be great to catch up with family and friends again. Hello. This week it is my turn at the Muse Card Club. 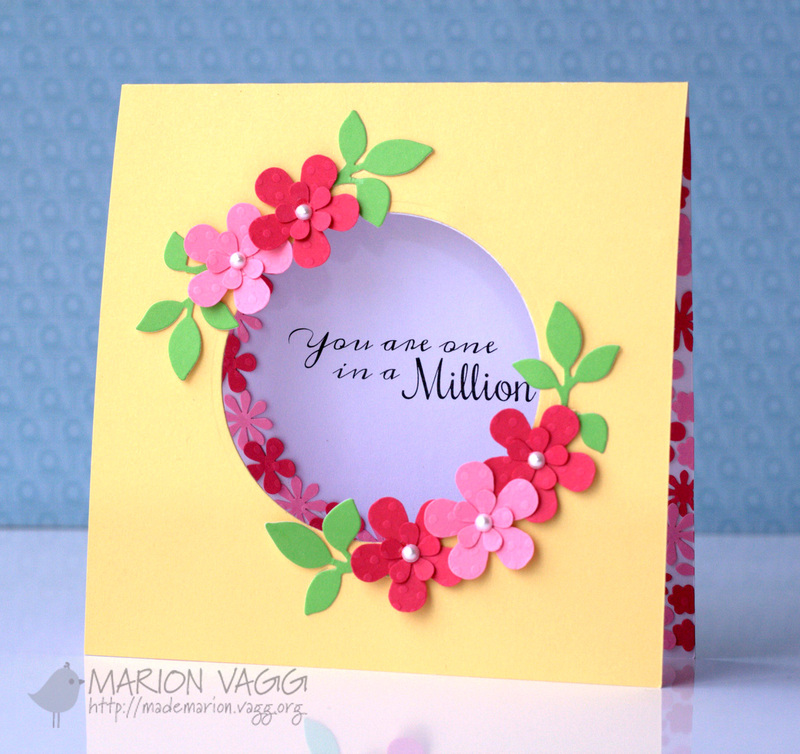 This is something a little different for me as I very rarely decorate the inside of a card. Well I think I have certainly made up for it this time. I got out my trusty punches and put them to work. Here is the inside of the card. 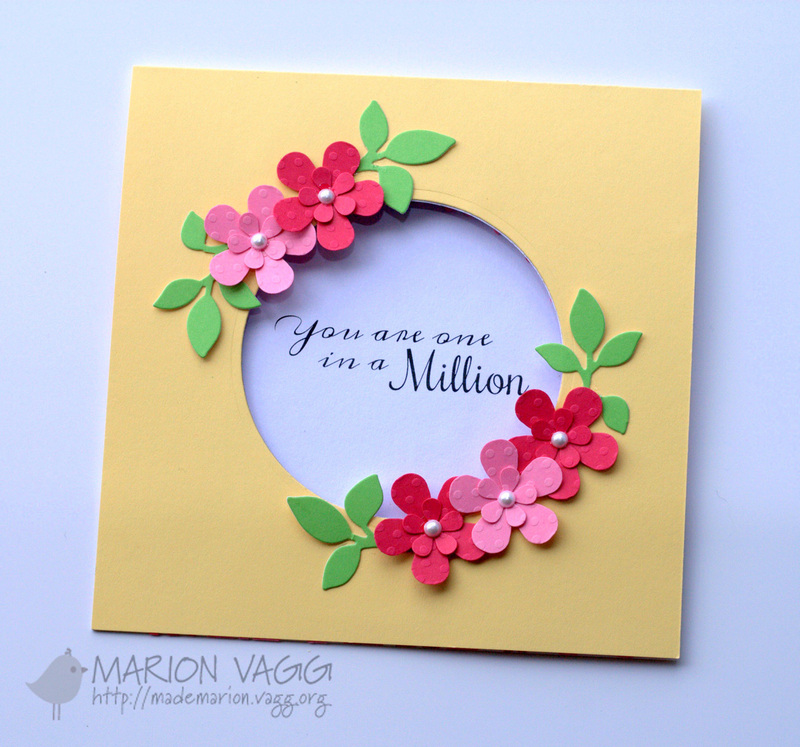 I used Bazzill Swiss dots card stock to add some interest to the punched flowers. The sentiment was computer generated. Stamps: None. The sentiment was computer generated. AnnaBelle Stamps have a great range of Christmas sets and today the Belles are showcasing some of these sets. Head over to the AnnaBelle blog to check out all their projects. 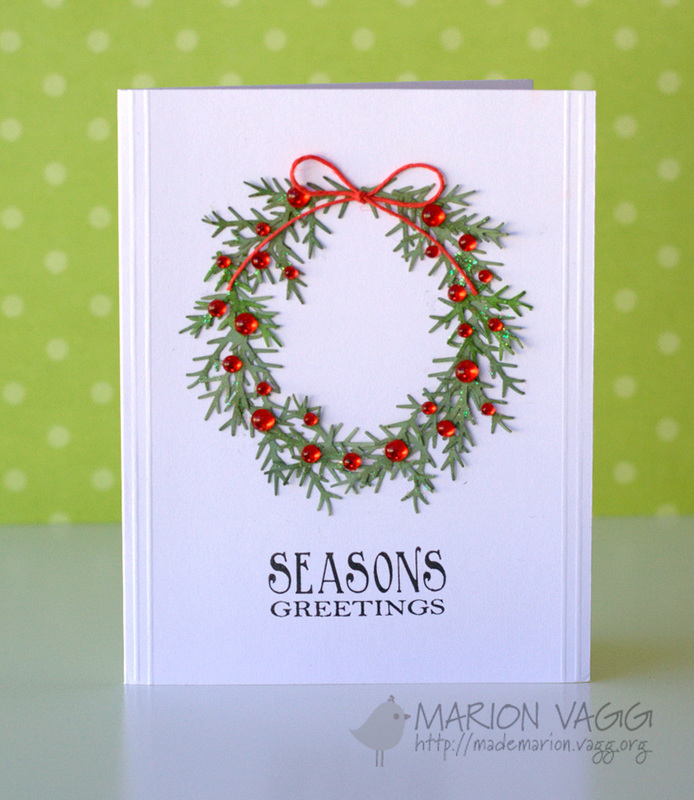 Today I created a wreath using a leaf punch (which I have had punched for over 2 years now!) I just smooshed green ink over them before arranging them into a circle (I drew a circle in pencil to help me). To add some sparkle, I painted the leaves in some glitter glue and then added lots of AnnaBelle Sprinkles and a bow. 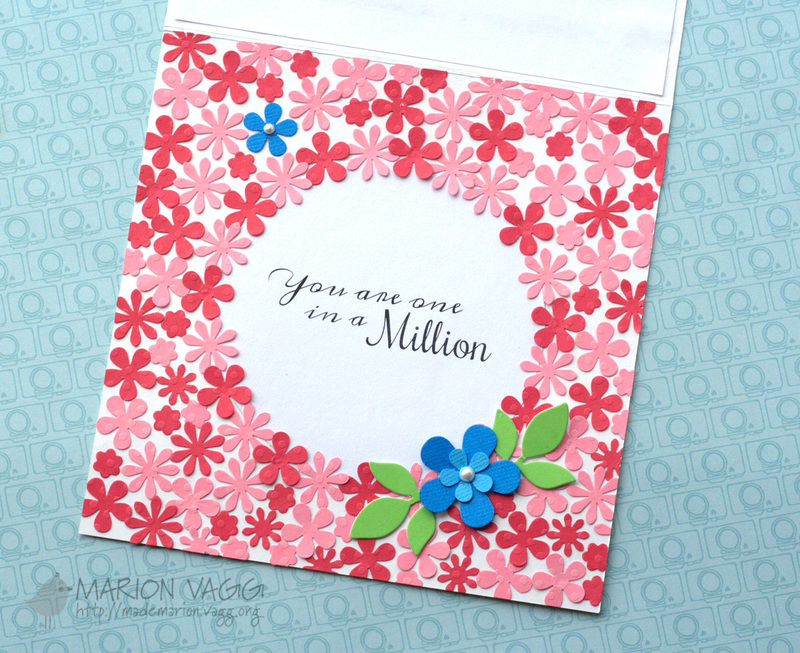 The sentiment is from the Gifted Swirls stamp set. I appreciate you stopping by. School officially finished for me today – 6 weeks of summer holidays, hopefully with lots of crafting time! Catch you soon. We post our challenges the first Friday of each month at 8:00pm AEST (AEDT during Daylight Savings). Each challenge runs until 24 hours prior to the next challenge. All entries MUST include AnnaBelle Stamps as the main focal image, this can include our digi range which can be found here. 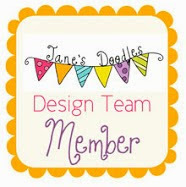 One random winner will be the lucky recipient of a $20.00 AnnaBelle Stamps Discount Coupon! This opens the challenge up for everyone to play along with and to have a chance at the prize. We will feature our Top 3 picks and announce the winner prior to the next challenge going live. For those without a blog you can still play along! Simply upload your card to a image sharing site like Flickr and include a link to the challenge in your description. Only AnnaBelle images can be used as the main image. 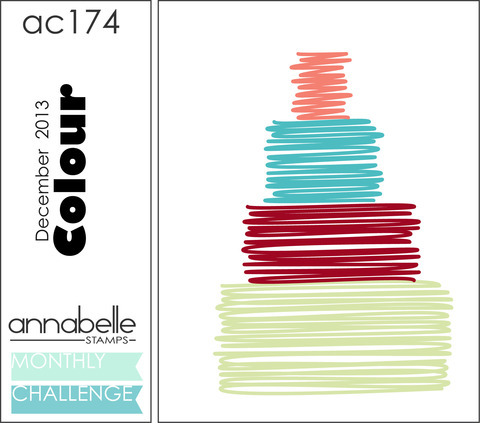 It is time for a new monthly challenge at AnnaBelle Stamps. I do find colour challenges a bit tricky, but once I selected some inks that matched the above colours, it all came together quite quickly. 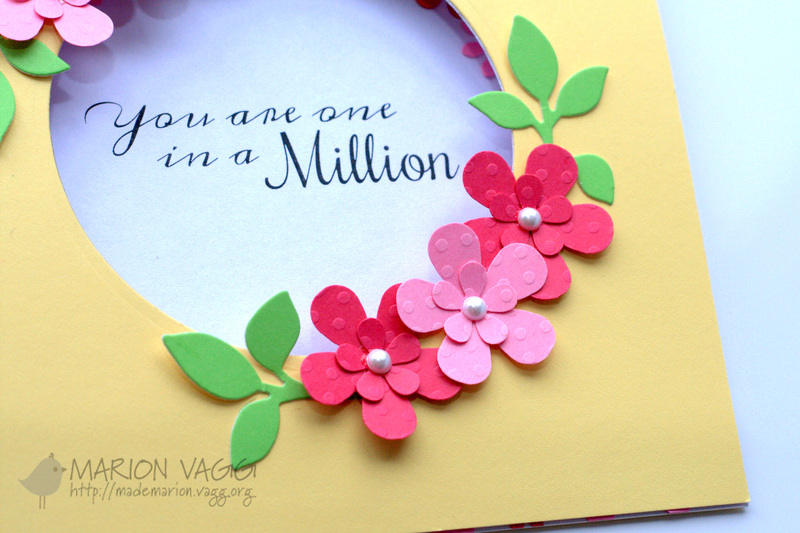 I masked off the heart and stamped away until the whole card front was covered. I added some rhinestones to some of the flower centres to add some sparkle.